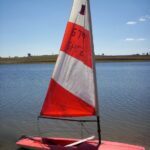 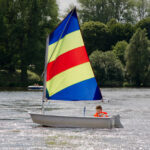 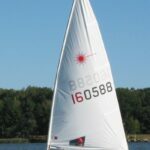 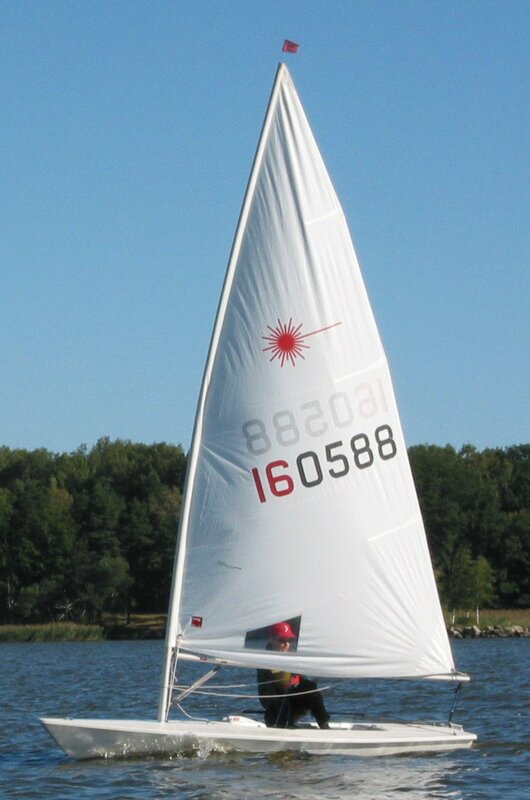 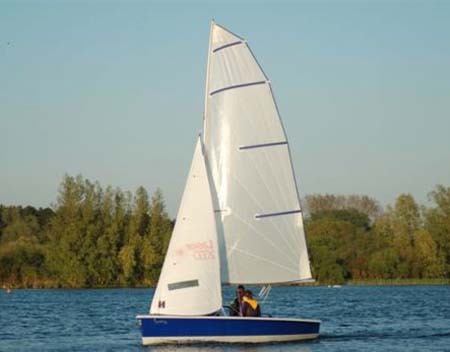 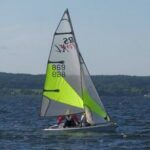 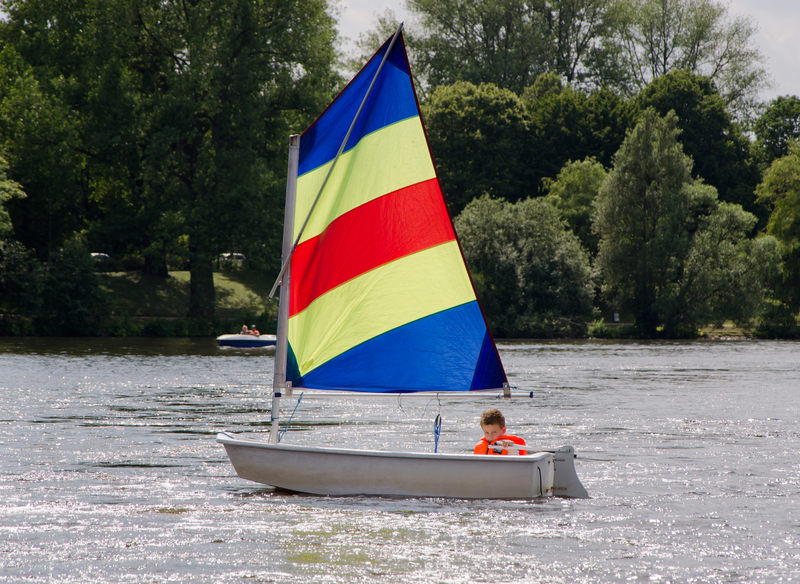 Beginners will sometimes alternate between larger 2 man boats called Wanderers and Laser 2000 with an instructor on board and single handed boats called Optimists (Oppies). 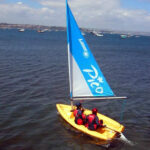 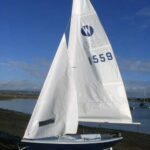 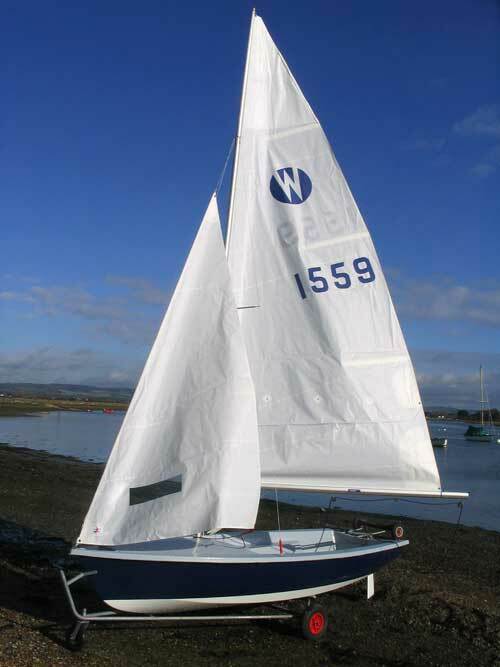 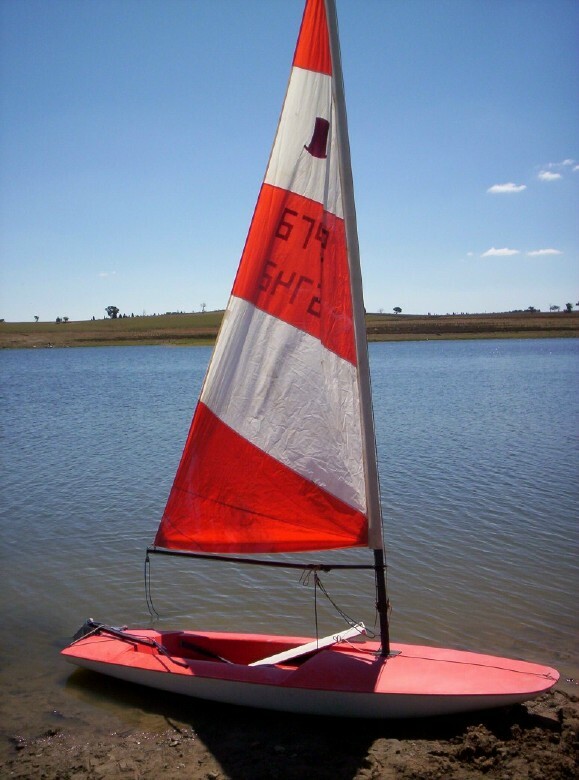 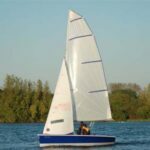 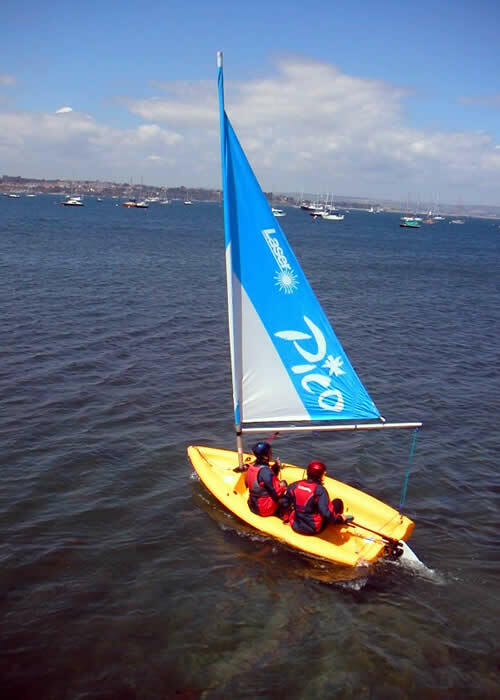 The following year most if not all students will be sailing Toppers, a single handed boat and the Pico a modern 2 man boat, with occasional sessions with an instructor in a Wanderer. 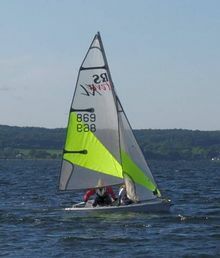 Successful sailors, who have gained their qualifications may eventually sail RS Fevas, Laser 2000 and Lasers.